Thanks for a great CMJ 2014! Thanks for another great CMJ! Thanks to everyone who came out to our CMJ party this year – our biggest and best yet! 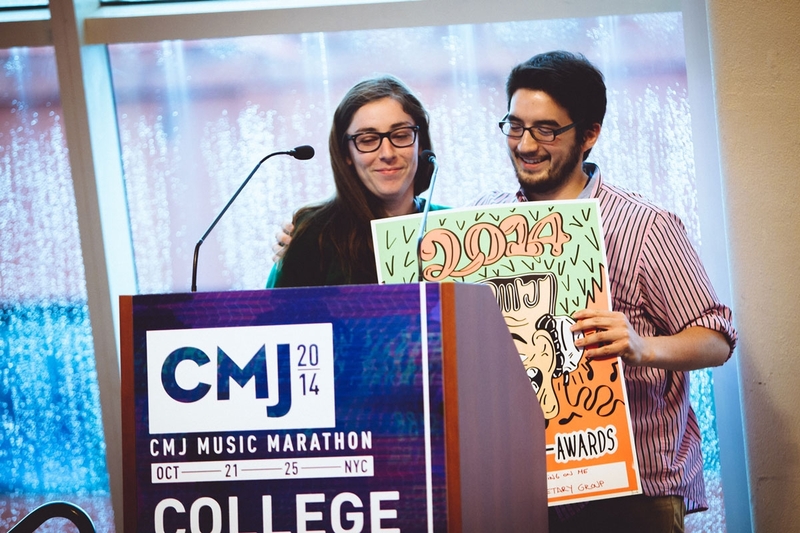 It was a great year for Planetary – our very own Jesse won a CMJ Award! Here’s to you guys, we couldn’t have done it without all of you.